We would like to welcome you to the third edition of the 2018 California Diversity Council Newsletter. We are very excited about our past accomplishments and look forward to our upcoming events in the year. Summer is coming to a close and we are excited to feature several events in the fall. On September 27, we will be hosting our signature event, the Diversity and Leadership Conference, in Los Angeles. 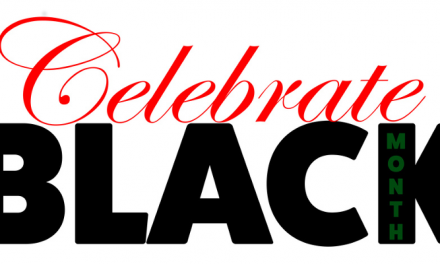 This annual event is held to educate and create local dialogue on diversity and inclusion and to celebrate the wide array of differences in our communities. Participants will have an opportunity to attend a wide array of workshops and hear from dynamic speakers that will increase their knowledge and understanding of a diverse workplace and community. 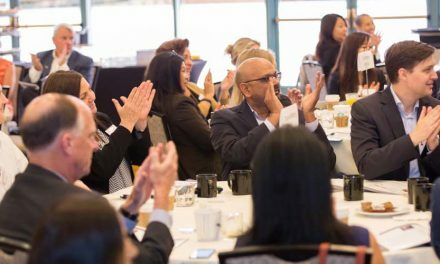 On October 18, in San Jose, we will be hosting our Healthcare Diversity Summit. 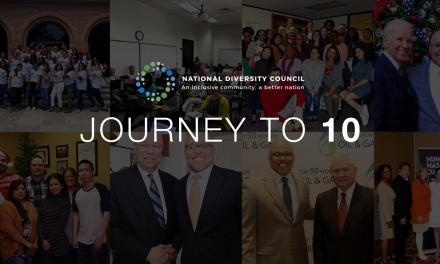 This event allows participants to engage in dialog and action with the healthcare community on diversity & leadership best practices that have an impact on individuals, organizations, and the community. We hope you will have the opportunity to participate in one or both of these upcoming events and learn more about our organization, as we continue to champion, educate, and raise awareness about diversity in California – one organization and one community at a time. 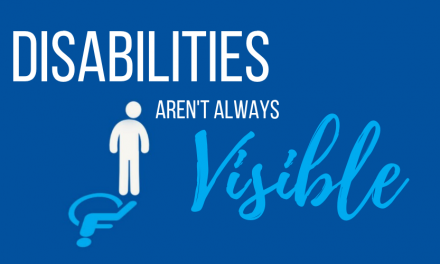 Disability Inclusion in the Workplace: Is Your Company Meeting the Standard?